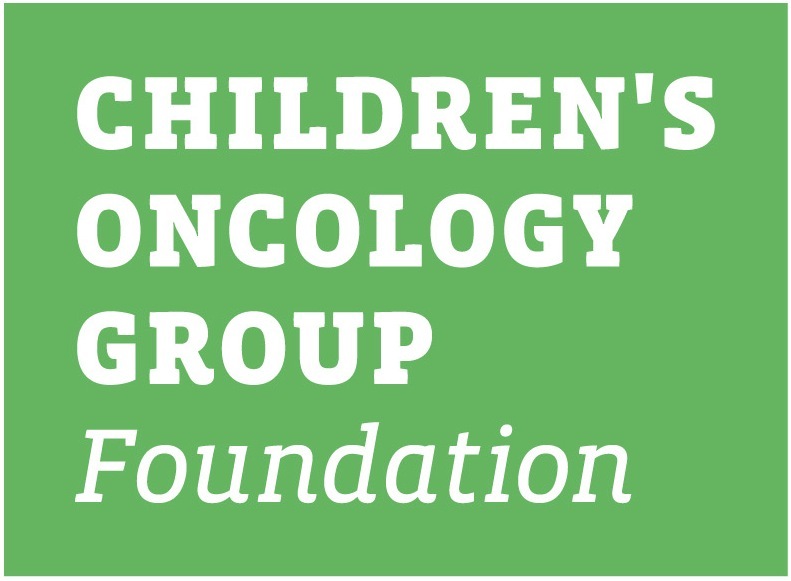 This family protocol summary is about the Children’s Oncology Group study ARST1431. It tells who is eligible and gives basic information about the study. More details about the study are in the consent form. You can get this from your oncologist. ARST1431 is a Phase 3 clinical trial. A trial is another word for a study. This study (clinical trial) is a therapeutic clinical trial. That means it is done to learn about treatment – its safety and how well it works. The purpose of a Phase 3 trial is to learn if a treatment that is known to work in a type of cancer is better than the standard treatment. For example, does it have better cure rates, longer control of disease, fewer or less serious side effects, or fewer days in the hospital? ARST1431 compares two different treatments. These treatments are called study arms. Usually, one study arm is the standard or the best proven current treatment. The other study arm has some changes or additions. The new treatment is thought to be at least as good as the standard treatment. It is not known if the new treatment will be better than the standard treatment. In a Phase 3 trial, each patient is assigned to a study arm by a method called randomization. This is a process like flipping a coin that assures that each patient has a fair and equal chance of being assigned to any of the study arms. This way the study arms can be compared fairly. In most clinical trials, we will not know which treatment is better until all of the patients taking part in the trial have completed treatment and have been followed for several years. If one of the treatments is found to be better or safer than the others while the trial is still going on, the trial will be stopped. All patients still in the trial will be given the treatment with the best results when possible. This study opened for enrollment on May 23, 2016. The feasibility (dose finding) phase closed on September 23, 2016. All patients must have newly diagnosed intermediate risk rhabdomyosarcoma. Rhabdomyosarcoma (RMS) is the most common soft tissue sarcoma in children and adolescents. Patients with RMS are assigned to a risk group, based on the likelihood of the cancer coming back after the treatment is completed. Intermediate risk (IR) RMS has, approximately, a 35% chance of returning. Current treatment for IR RMS includes chemotherapy (cancer fighting medicine), radiation therapy (high energy X-rays), and sometimes surgery. The standard chemotherapy treatment uses the drugs vincristine, dactinomycin, cyclophosphamide (VAC) alternating with vincristine and irinotecan (VI). This treatment is called VAC/VI therapy. This study will test the addition of the drug temsirolimus to VAC/VI therapy in people with IR RMS. The overall goals of this study are to see if adding temsirolmus to VAC/VI therapy will improve the cure rate of IR RMS, as well as to compare the side effects of this therapy with the standard chemotherapy treatment. There are 2 parts to this study, the feasibility phase and the efficacy phase. The feasibility phase focused on the highest dose of temsirolimus that could be given in combination with VAC/VI and is now complete. Children, adolescents, and adults enrolled in the efficacy phase of the study will be randomly assigned by a computer to either Arm A with VAC/VI alone or Arm B with VAC/VI plus temsirolimus. All patients assigned to receive temsirolimus will be given the drug at the dose found in the feasibility phase of the study. All patients on both arms of this study will receive radiation therapy. All patients will also receive maintenance therapy for 6 months after completing VAC/VI. Maintenance therapy will consist of cyclophosphamide by mouth daily and vinorelbine (IV). Evaluation scans will check the size of the tumor at different times throughout treatment. If the tumor has become larger, study therapy will be stopped and you and your doctor will discuss other available treatment options. Chemotherapy and radiation therapy can cause side effects during and after treatment. All patients will be closely monitored for possible side effects of the treatment. All risks and side effects will be explained by your treatment team during the consent process. They can answer any questions that you may have about giving permission for you or your child to be in the clinical trial, or other aspects of care. Please refer to the consent form for a detailed explanation of the side effects associated with the treatment on this study. 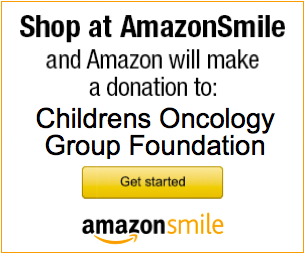 Your or your child’s oncologist and nurses are the best source for further information.